This is a special encore edition. On the steps of the Lincoln Memorial on August 28th 1963, Martin Luther King Jr delivered one of the most famous speeches of all time. But it nearly didn’t happen. 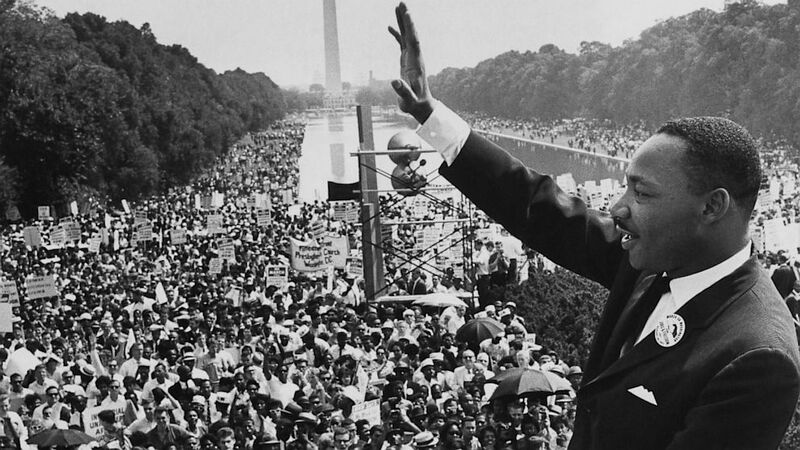 On this special edition of Making Contact for MLK Day, Gary Younge, author of The Speech talks about Martin Luther King Junior’s Dream and the story behind it.